Imagination Soup recommends Orangutan Houdini as one of its "Best Books"
Kids' Home Library review calls ORANGUTAN HOUDINI a book that "wows"
Orangutan Houdini is "an interesting exploration of animal intelligence for budding zoologists." 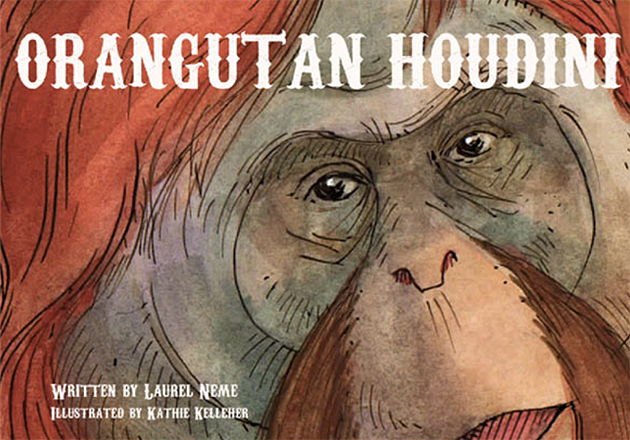 Children will love "Orangutan Houdini" and adults will too. Neme brings the mischievous creature to life with her carefully crafted account.